Holiday cottage with hot tub in Veluwe | Best deals! 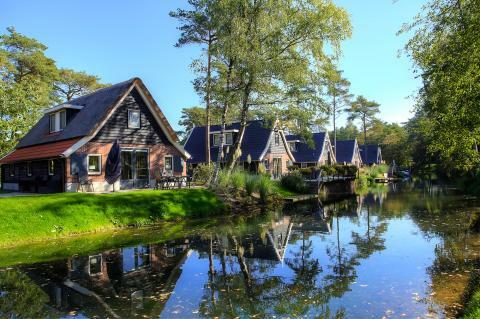 Imagine returning to your holiday cottage in Veluwe after a long day of active exploring and relaxing in your hot tub. Pure bliss! 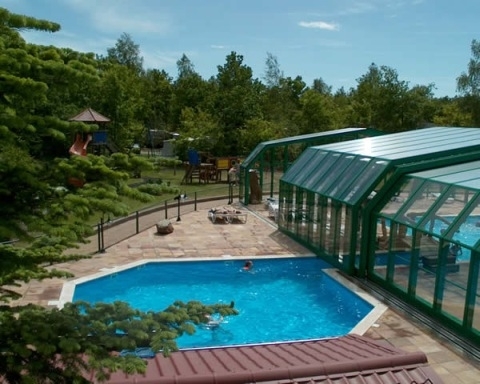 At HolidayParkSpecials.co.uk, we have a great range of holiday accommodations with hot tubs, so you can put the kids to bed and relax with your partner, or enjoy the hot tub with a group of friends and a bottle of fizz! 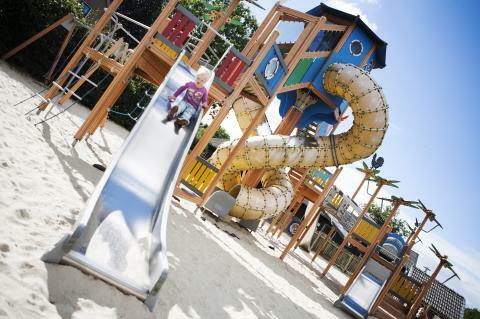 Have a look at our parks and enjoy a relaxing and revitalising holiday with HolidayParkSpecials.co.uk.